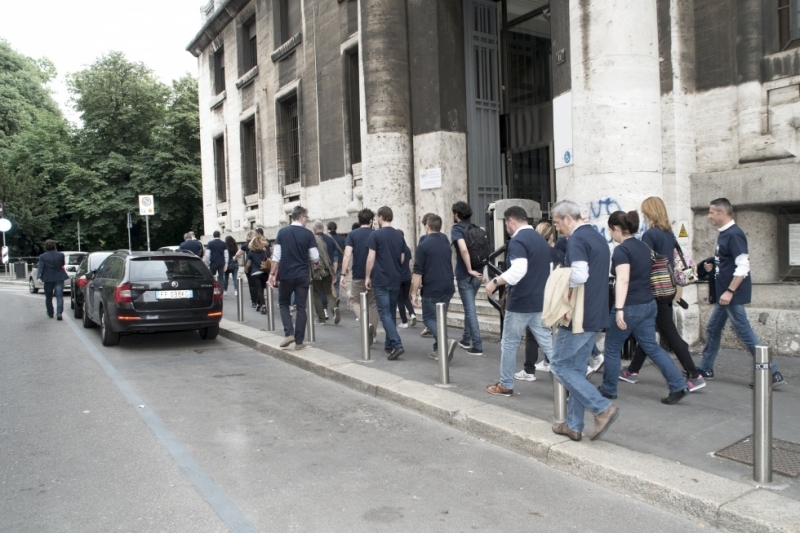 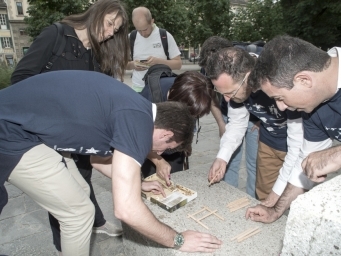 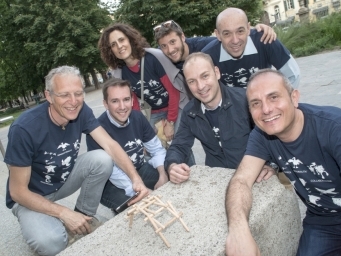 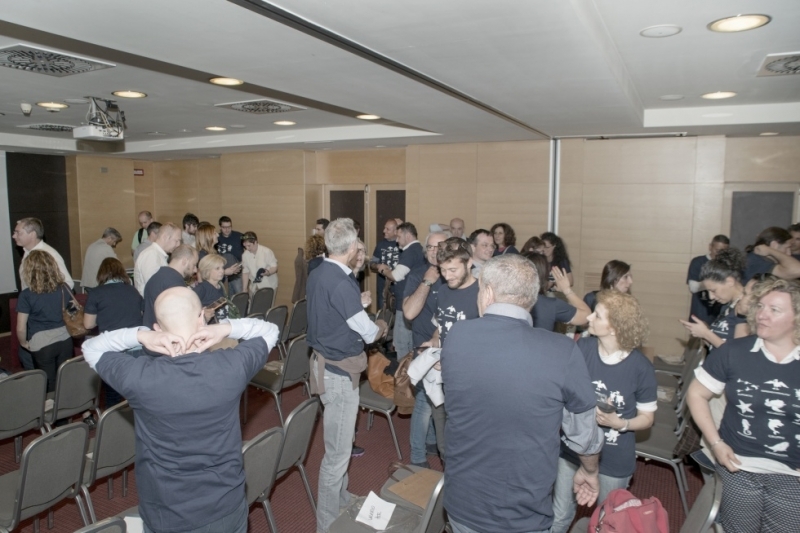 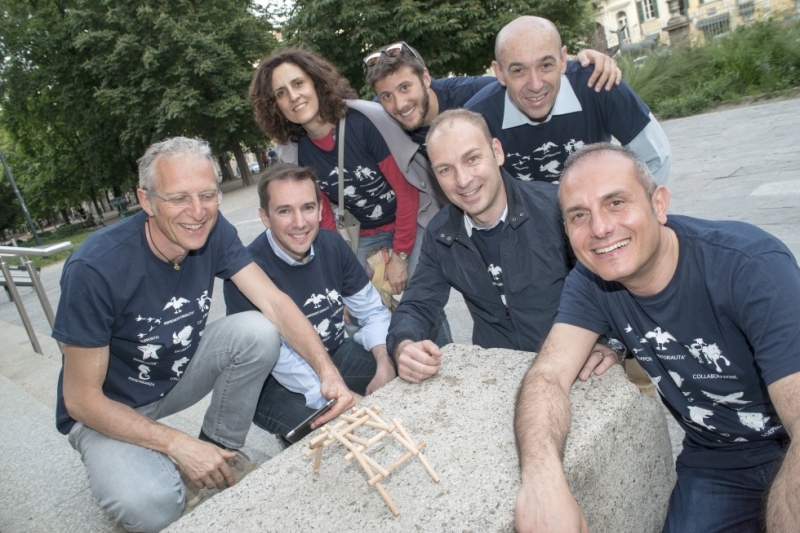 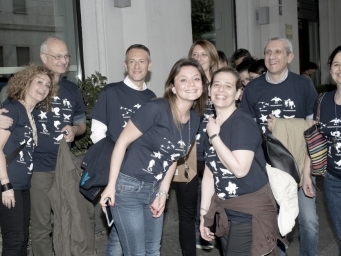 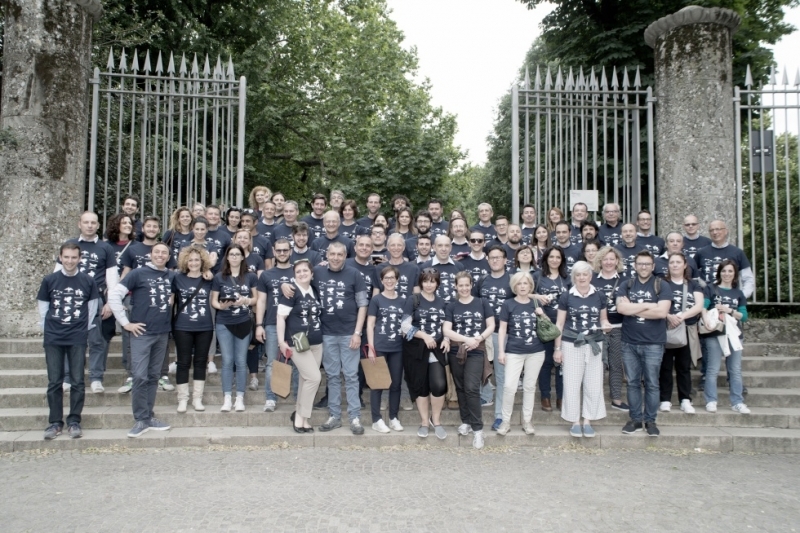 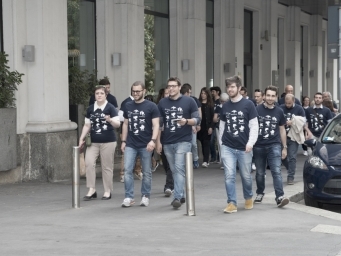 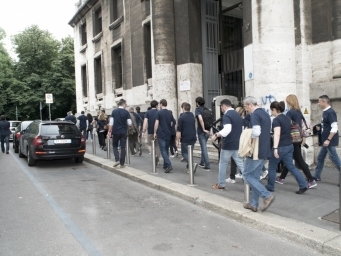 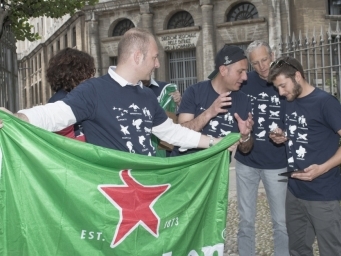 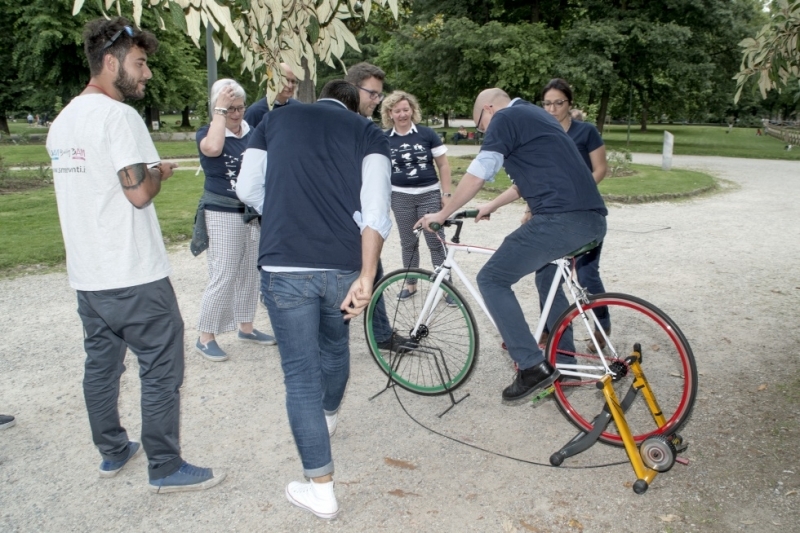 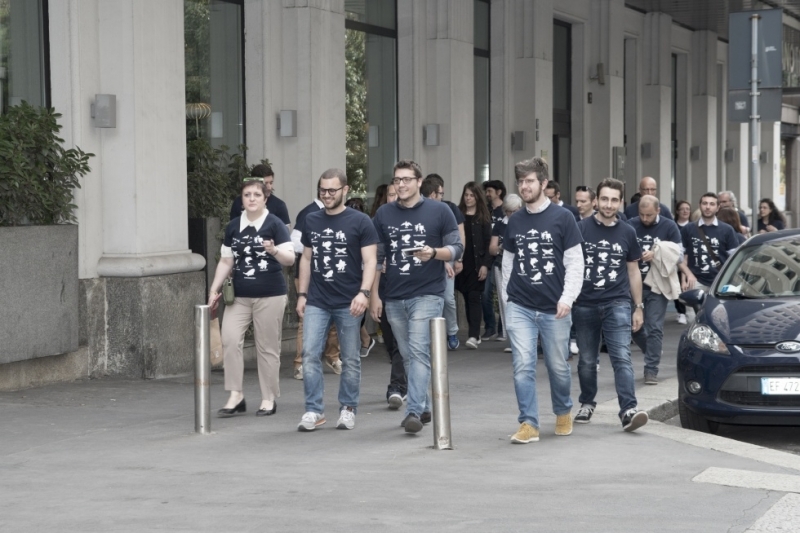 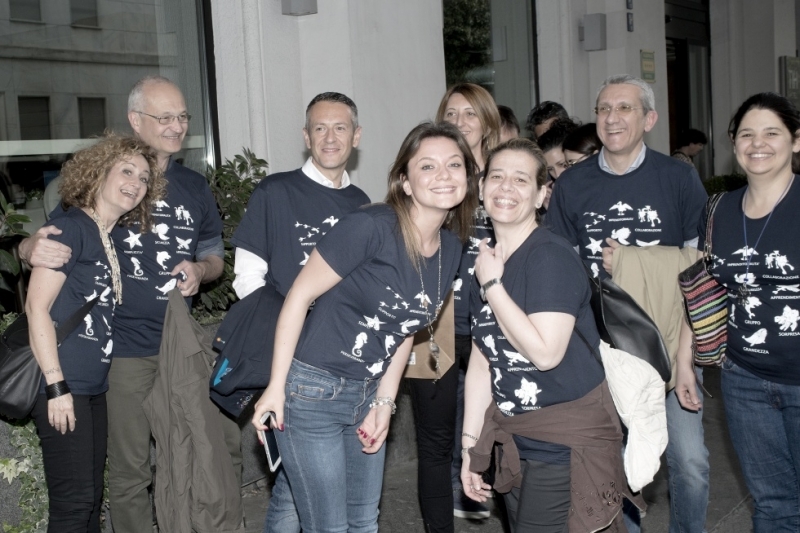 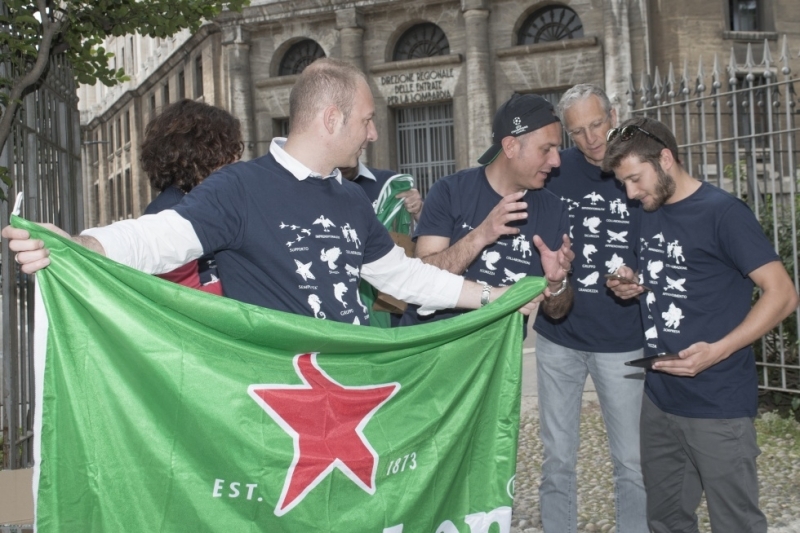 We organised a team building activity for Heineken Italia's finance department, planning a technological treasure hunt in the centre of Milan. 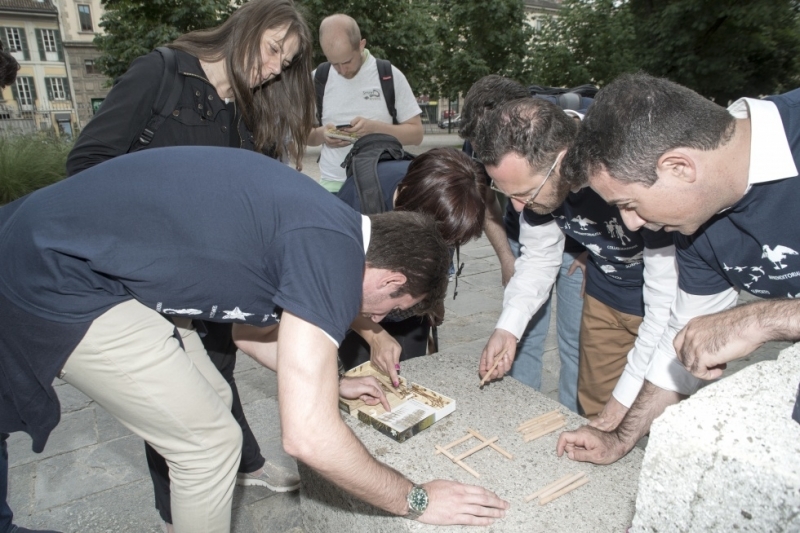 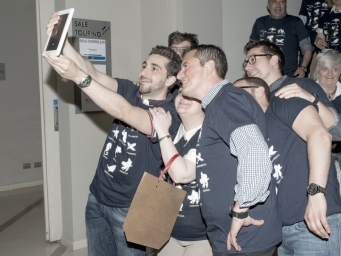 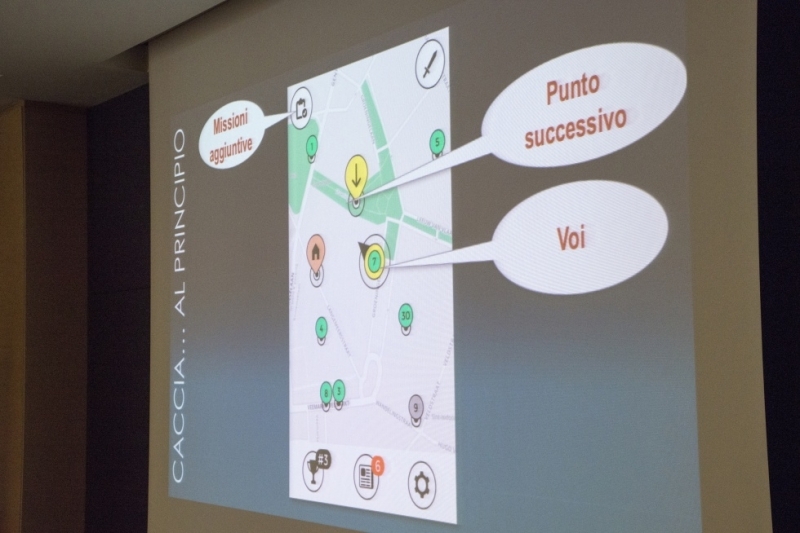 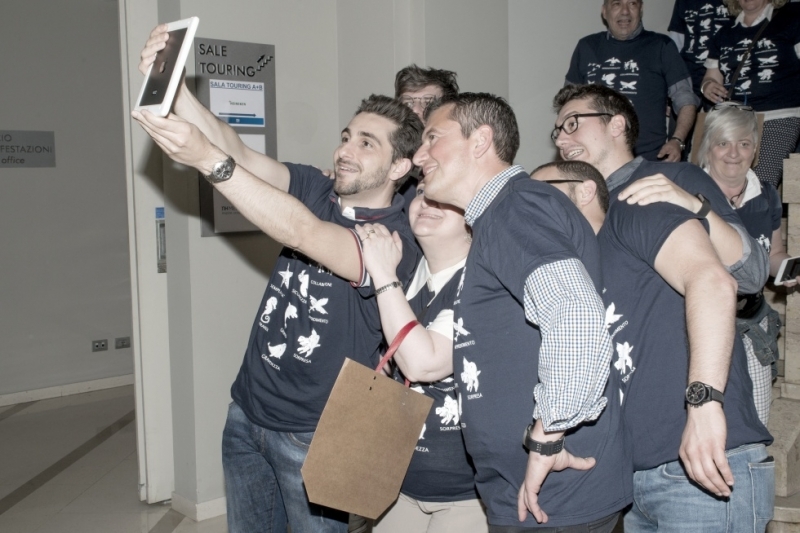 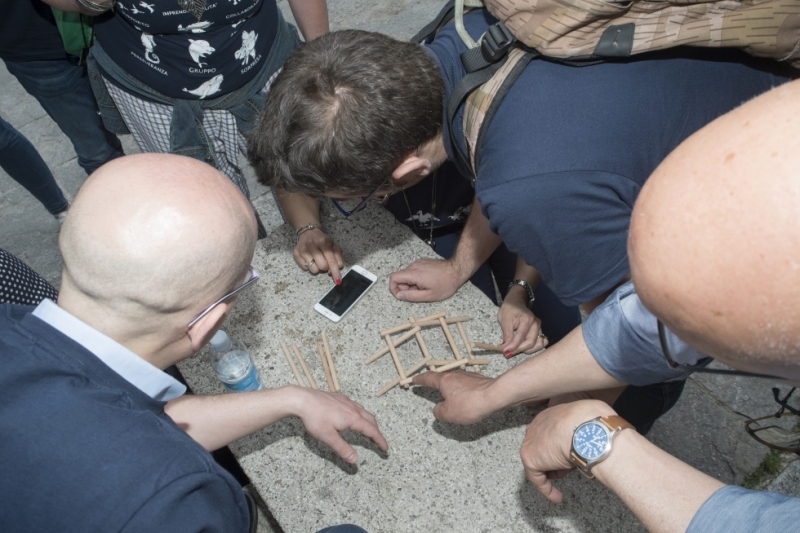 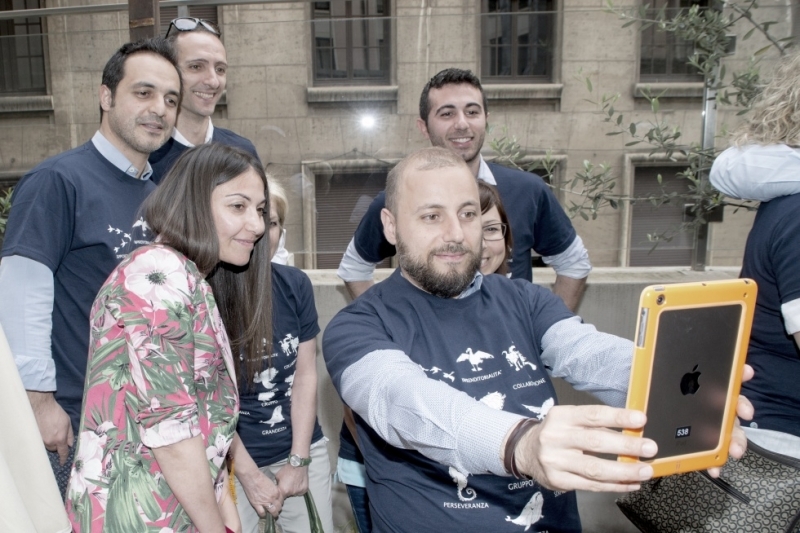 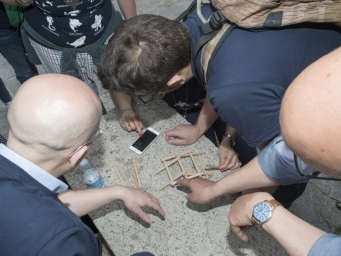 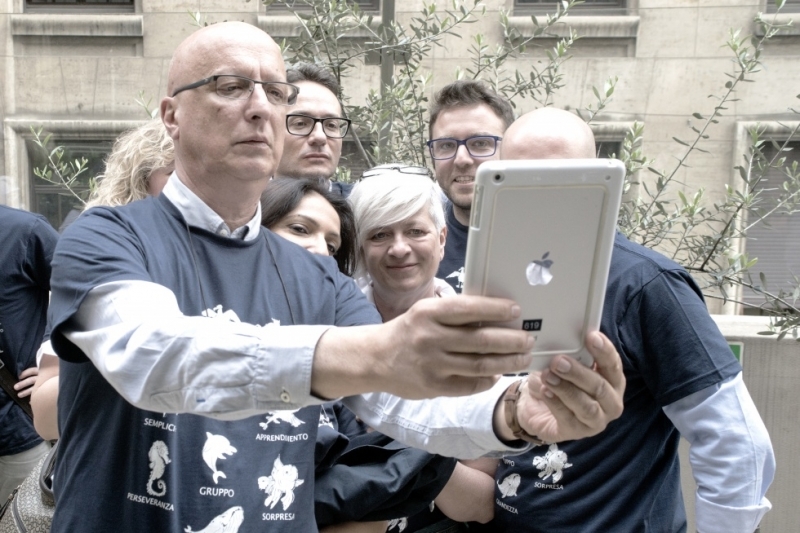 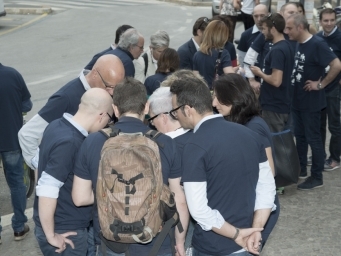 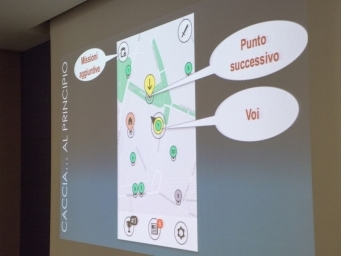 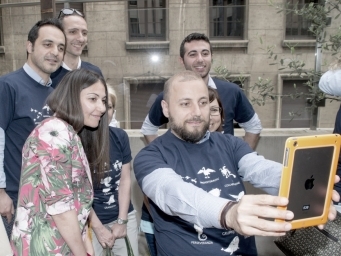 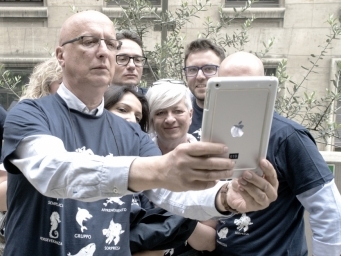 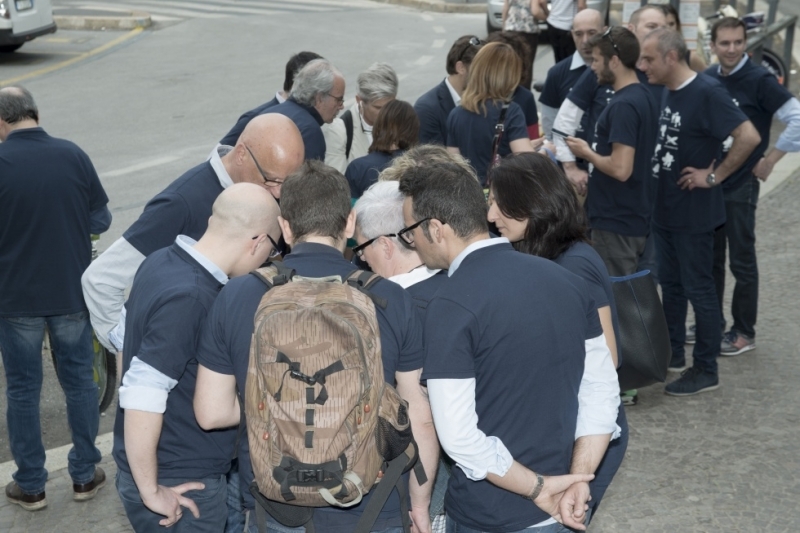 During the activity we used Ipad and the trials were based on the company's fundamental principles, for this reason we called it Principle hunt. 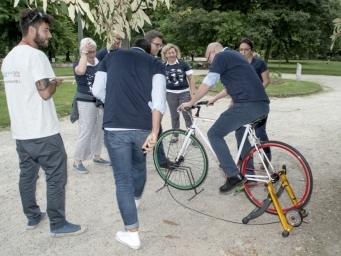 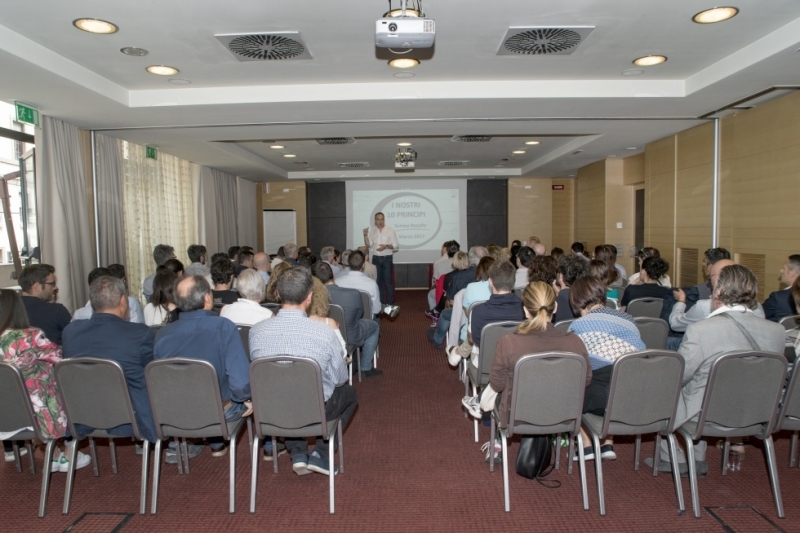 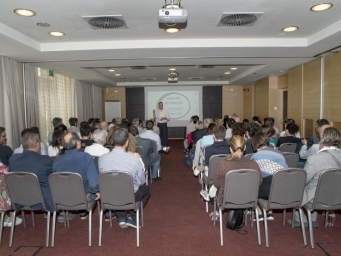 The main aim was in fact, besides the group's inner cohesion, teaching these important principles to the participants in a way they won't forget in the future. 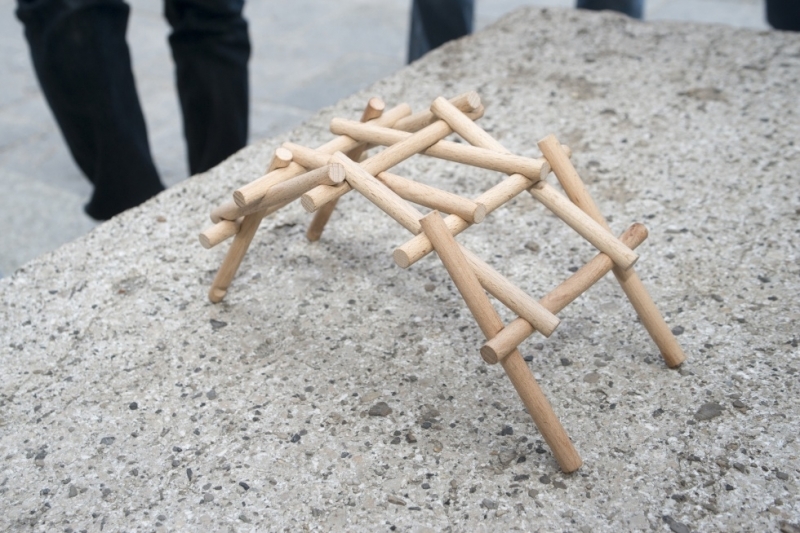 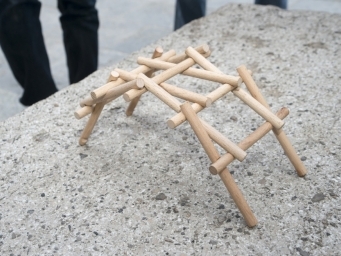 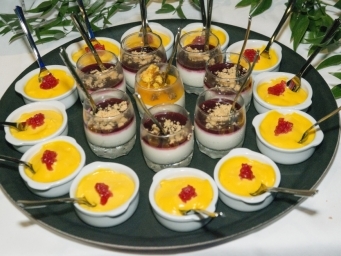 Therefore each trial has been matched with a principle to make them easy to remember. 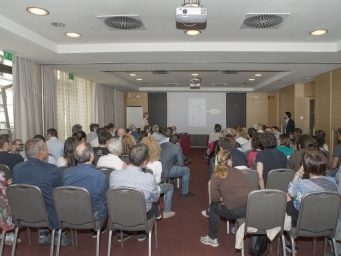 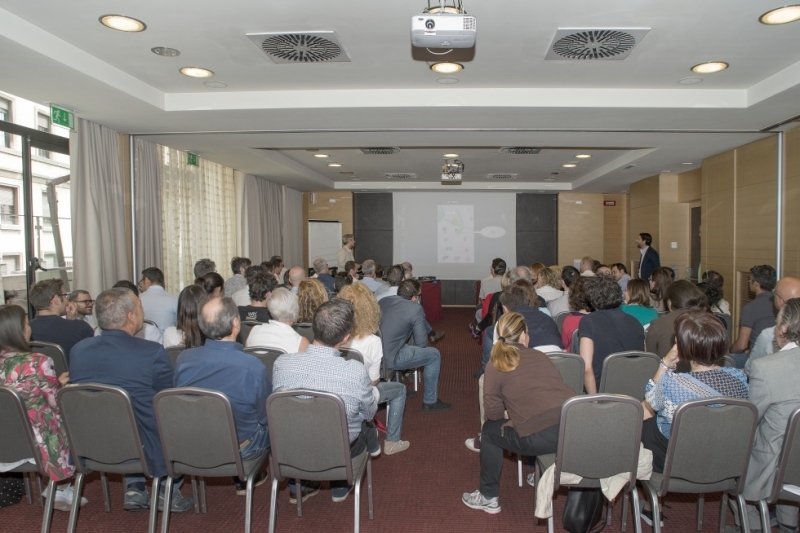 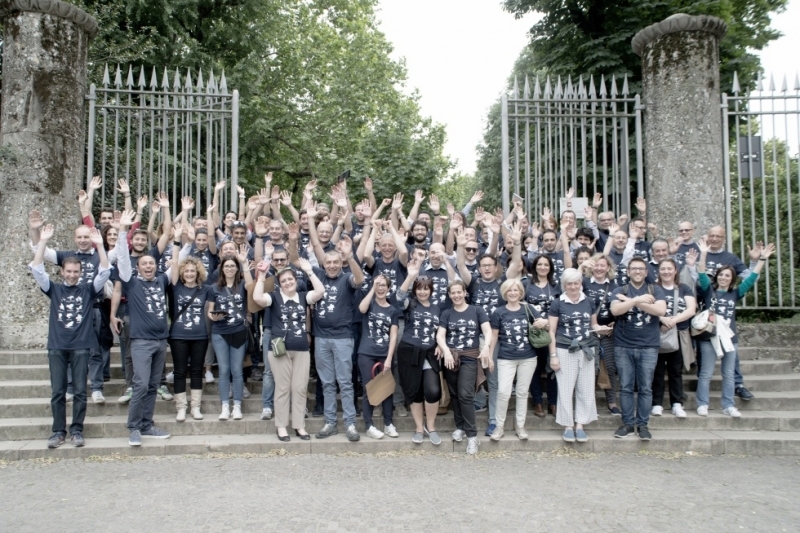 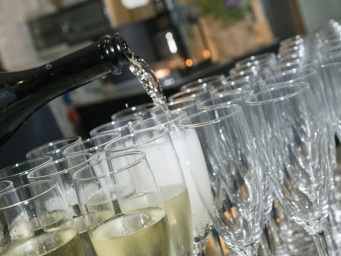 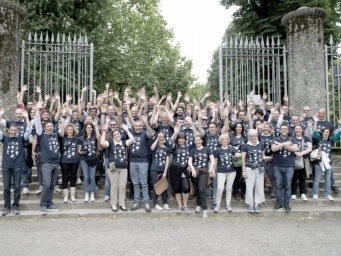 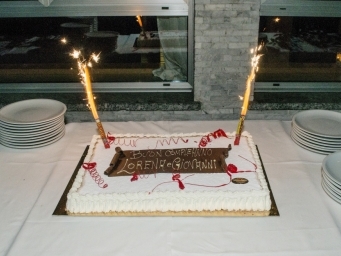 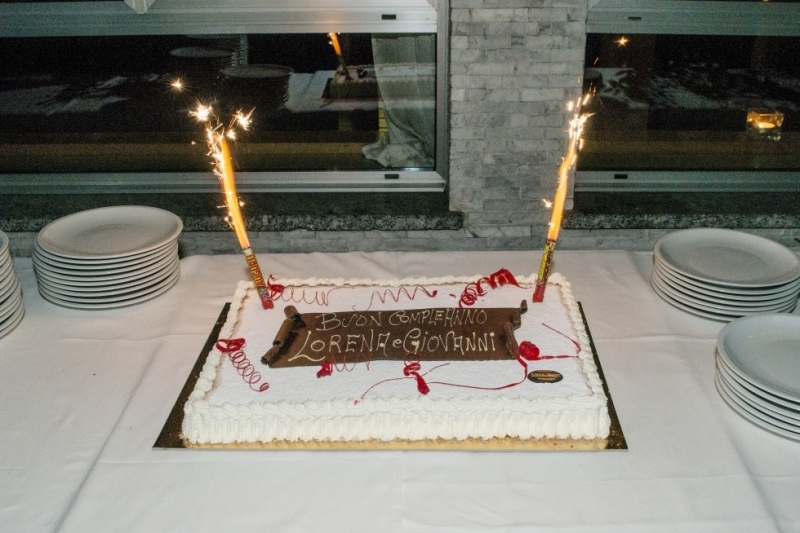 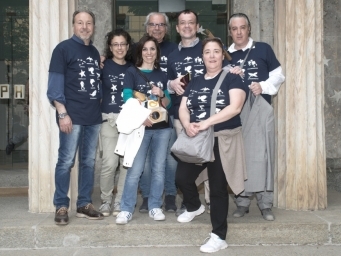 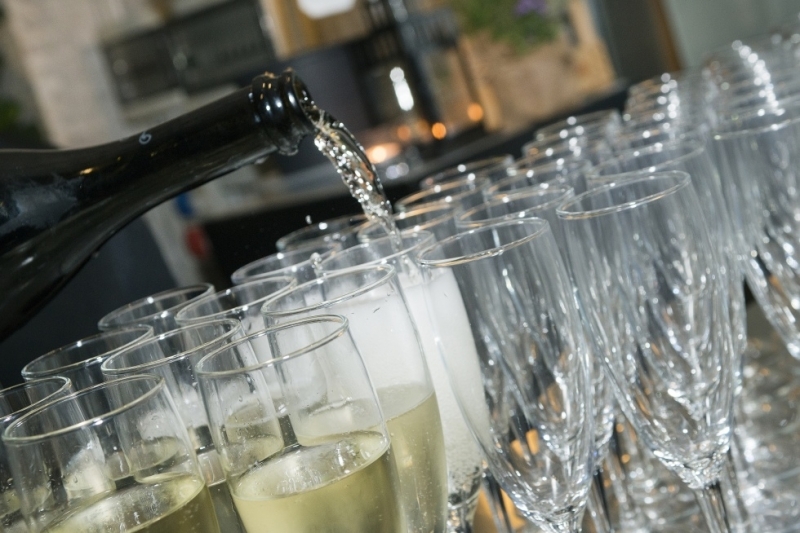 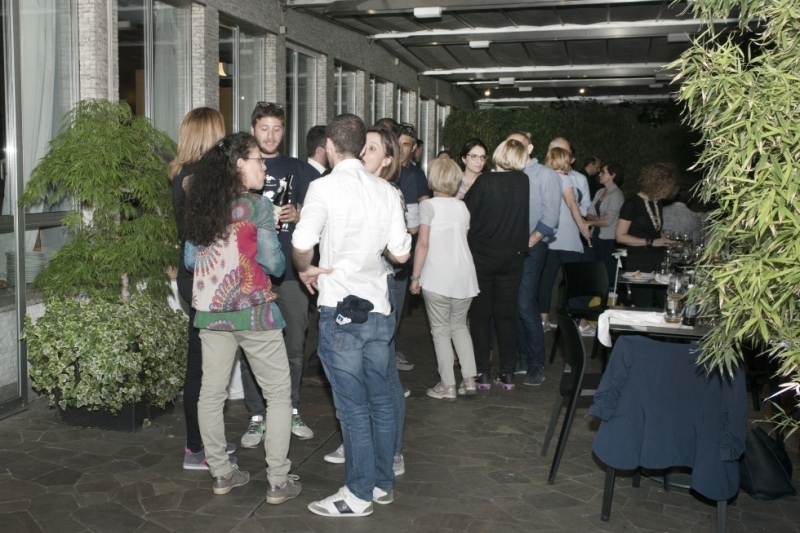 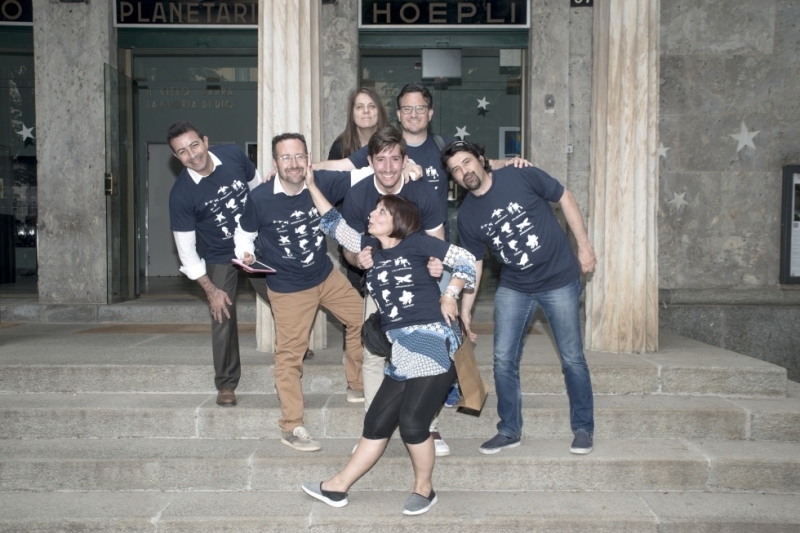 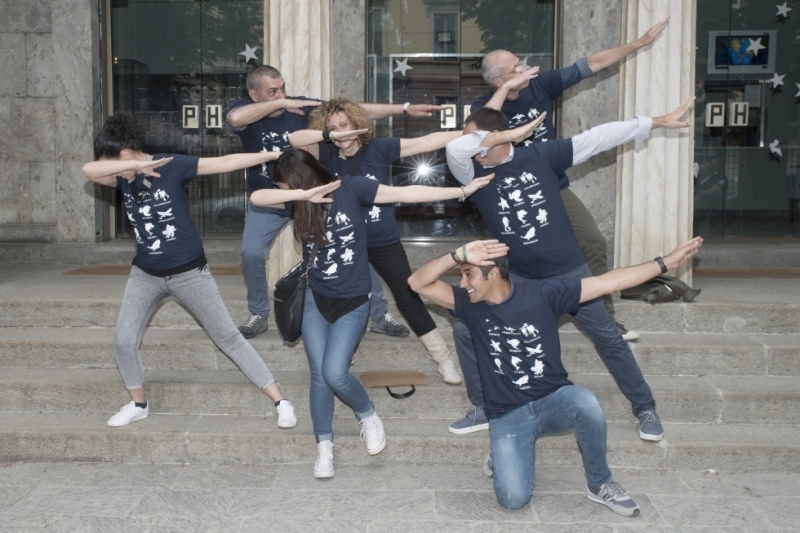 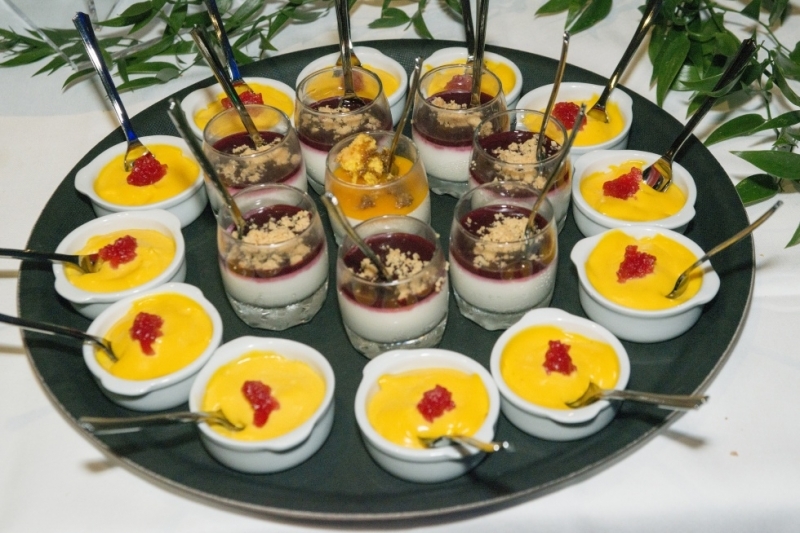 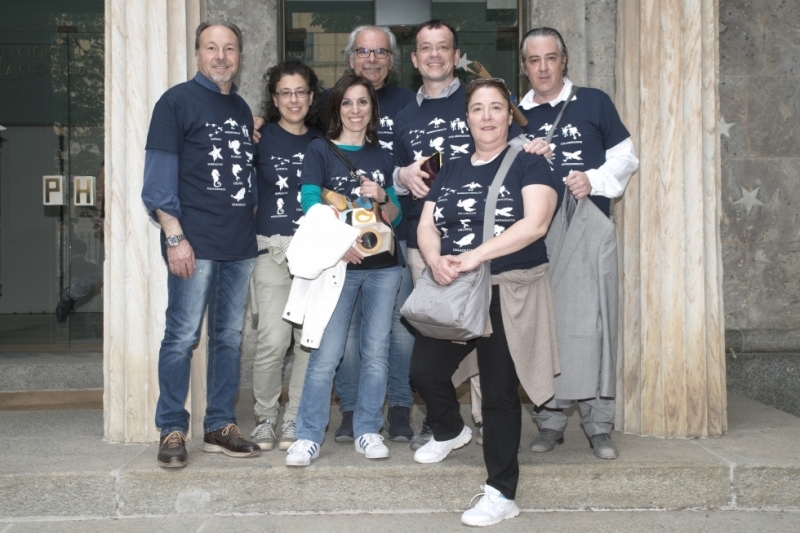 After the treasure hunt we organised the final award ceremony at the amazing Terrazza di Via Palestro, followed by a buffet dinner and dj set to conclude the day in a cheerful way surrounded by music and delicious food. 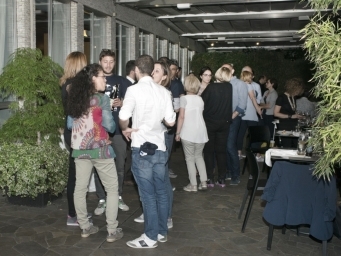 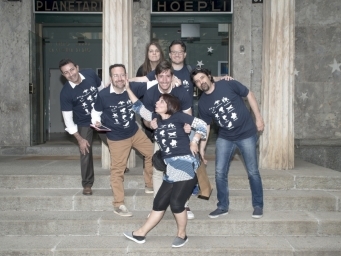 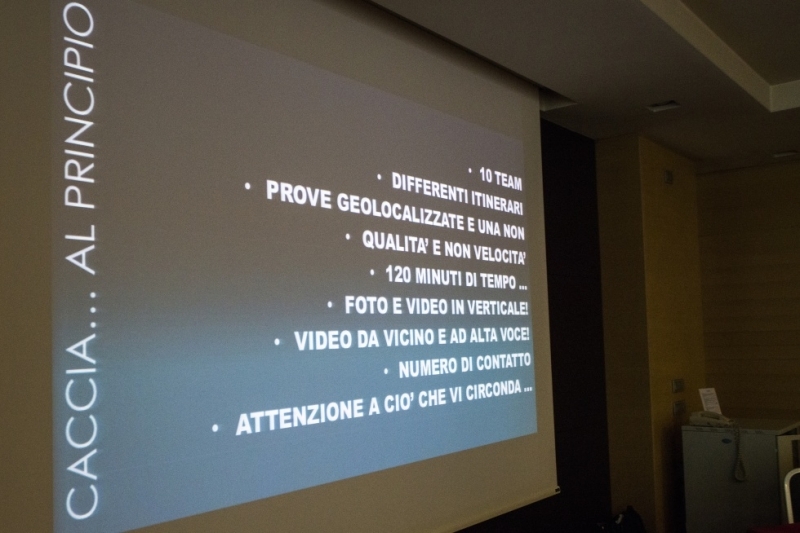 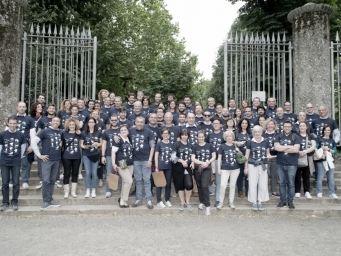 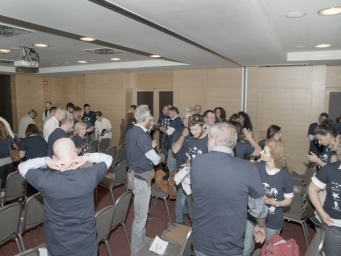 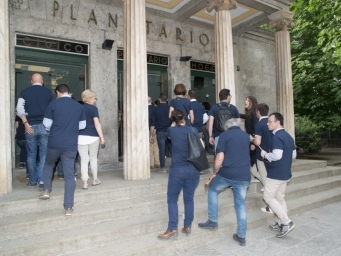 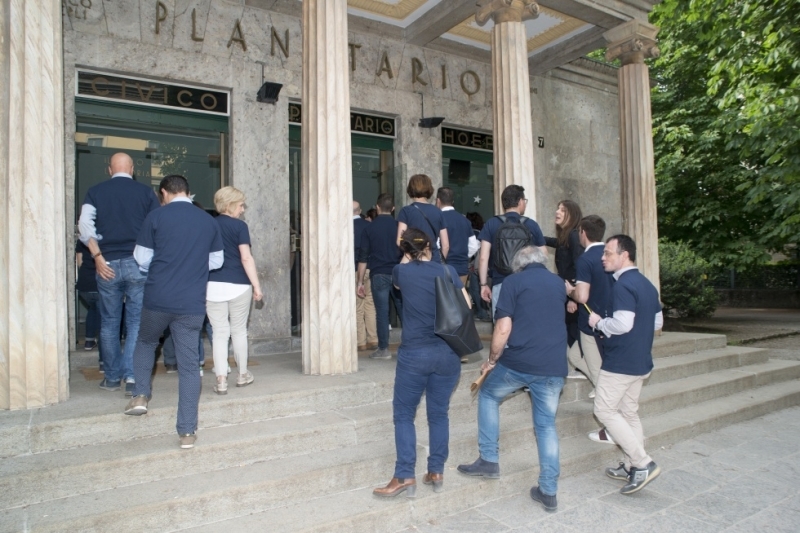 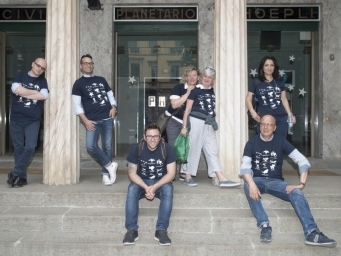 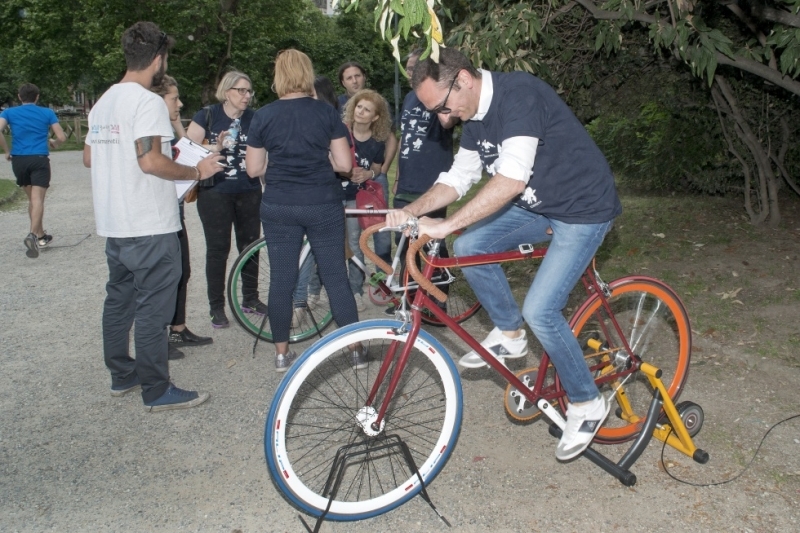 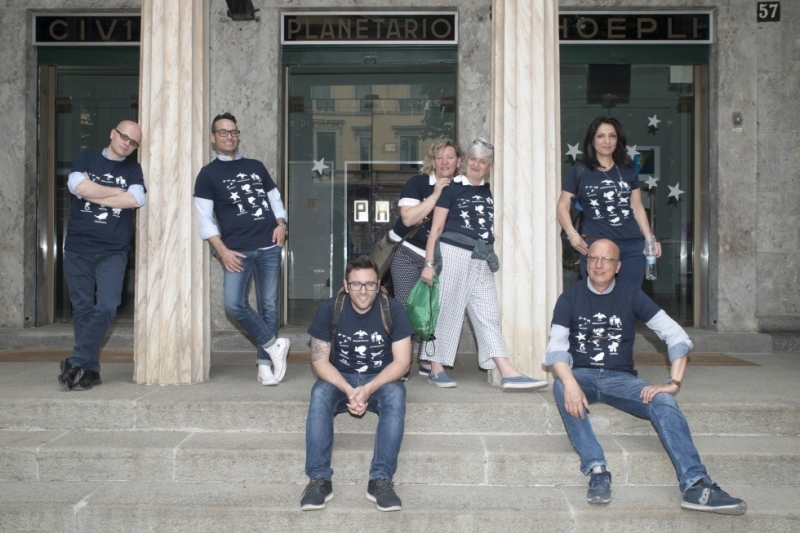 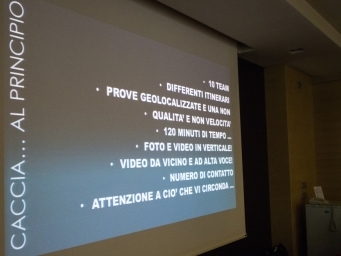 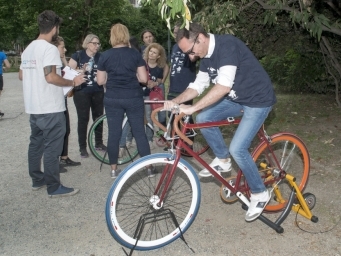 Team building activity with technological treasure hunt for Heineken Italia's finance department, followed by a buffet dinner at Terrazza di Via Palestro and dj set.